I normally don’t travel during Philippine holidays, primarily because my work requires me to follow the US holidays, but also because I know everybody will be traveling then, and the prices go up. However, My birthday falls between Thanksgiving and Bonifacio Day this year, so when I chanced upon a Cebu Pacific seat sale, I quickly booked a trip to Bohol with my friends Sunshine and Bea. Just a couple of days after that, I received an email from Deal Grocer, asking me to choose among their hotel deals for an overnight stay. 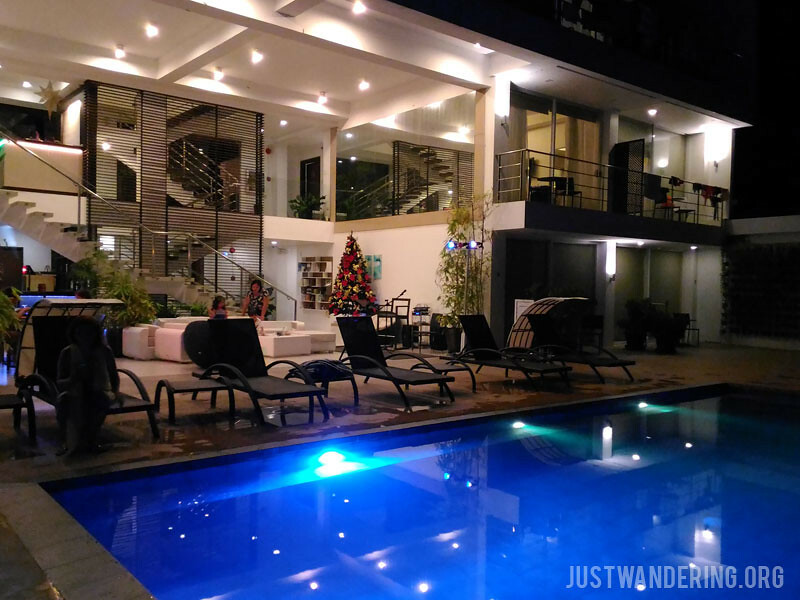 I was still in Bulusan that time (September), and won’t be back in Manila until the end of October, so I thought, why not use the voucher for a stay on my birthday, during our Bohol trip? It’s been three days since we got back from [tag]Bohol[/tag] and I’m still recovering from my vacation. How ironic. The things that happened when I got home was just too stressful and I still couldn’t shake it off. Hopefully, I’ll be back in good working condition by Monday. Something good came in the mail the day after I got back which cheered me up a bit, and I was able to use my computer again without having to take it (and paying lots of money) to the repair shop. On a lighter note, I was able to stay under my [tag]budget[/tag] for this trip yay. Unfortunately, with the loss of my MP3 player and some cash, that still brings me over my budget. But what the heck, I’m just glad I was able to come home in with all pieces in tact. A detailed breakdown of my Bohol budget right after the jump.